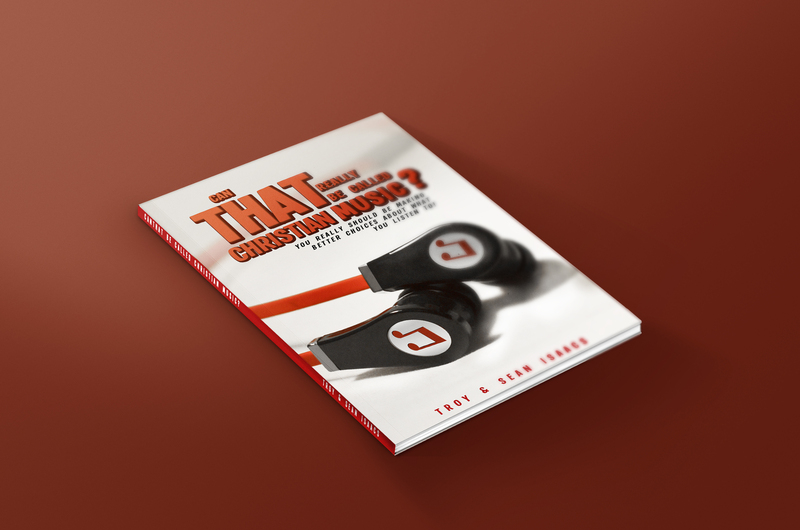 Glorify Your Name is more than nice sounding gospel or contemporary Christian music. The songs were written for a purpose greater than entertaining the listener. The selection of songs vary in arrangements from upbeat to more low key and sober depending on the theme of the song. The title track emphasizes our need and obligation to glorify God in everything we do because He is creator. 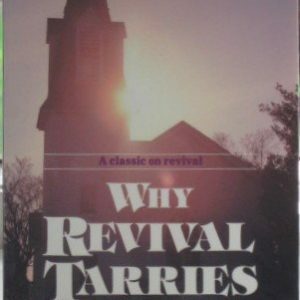 Other songs admonish sinners to repent from their sins, to not judge, and to beware of the perilous times. 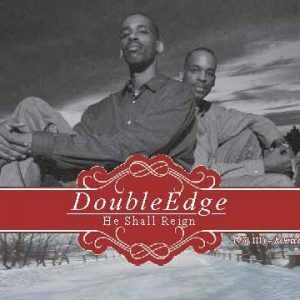 DoubleEdge music also cries for a spiritual awakening and yet reminds us that we are saved by grace. 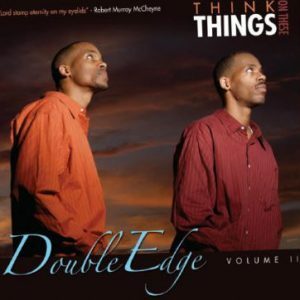 The last track, Can’t Stop, is the moving personal testimony of twin brothers Sean and Troy, otherwise known as DoubleEdge. 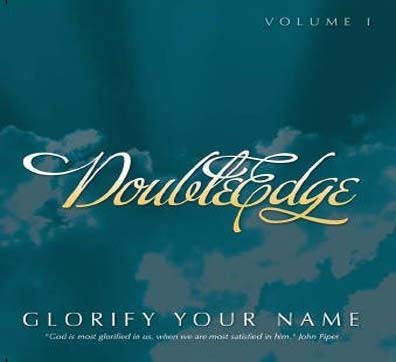 Glorify Your Name will motivate the listener to put God on display in their everyday life.